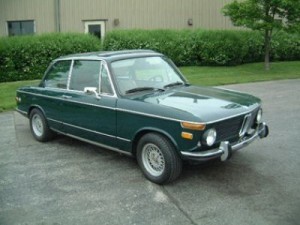 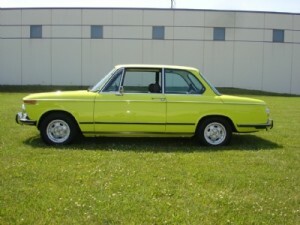 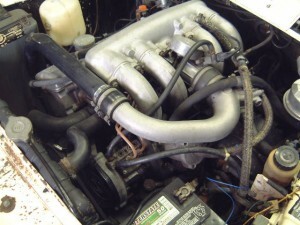 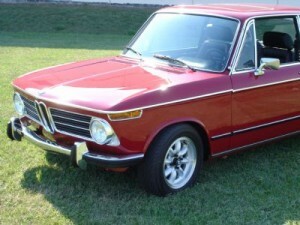 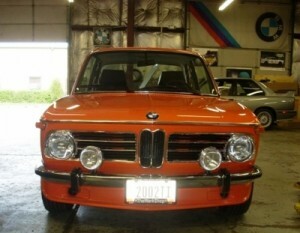 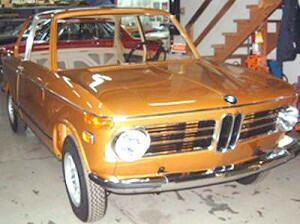 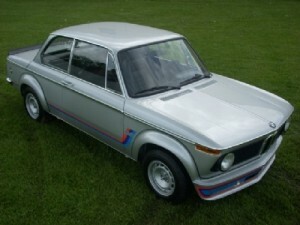 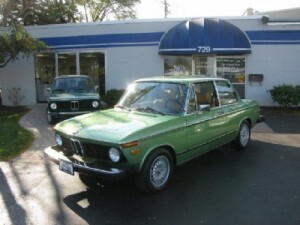 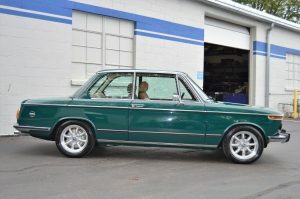 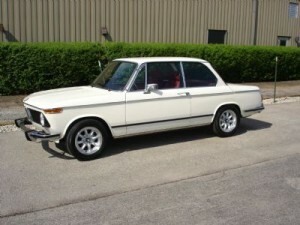 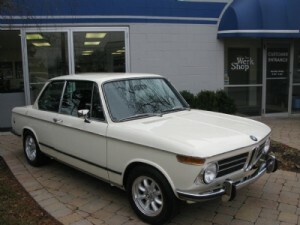 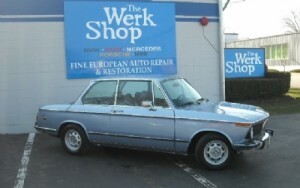 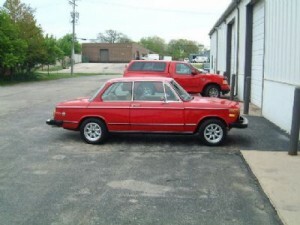 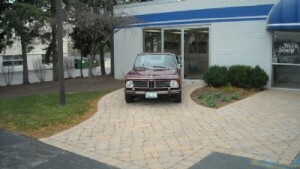 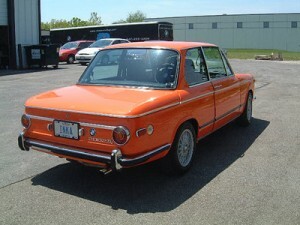 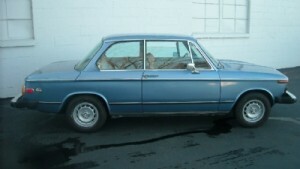 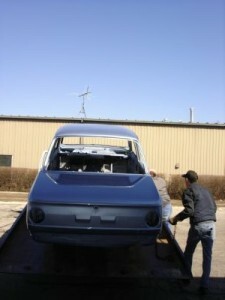 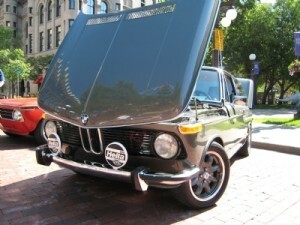 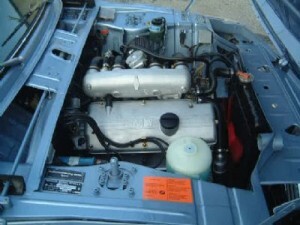 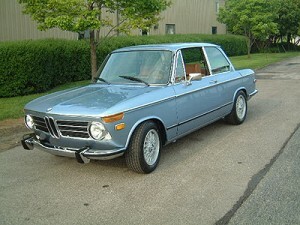 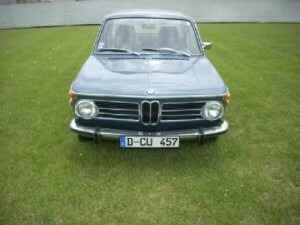 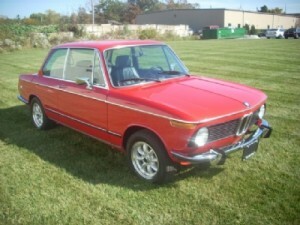 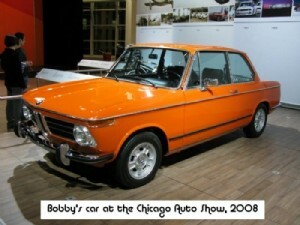 About this restoration : Roy asked us to bring his treasured BMW back to her original glory. 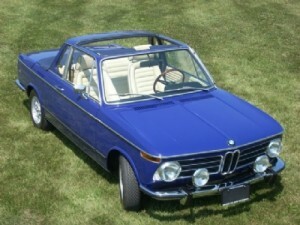 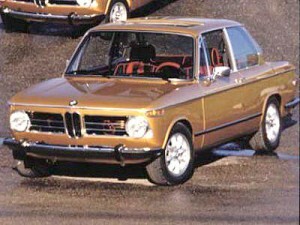 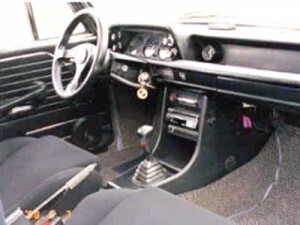 His Targa will be at the BMW October fest this year (2009) in Atlanta, competing in the Concours. 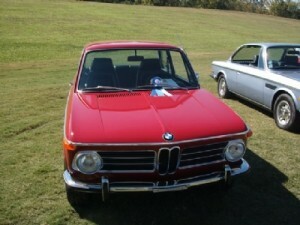 About this restoration : See John traversing back to the hillside of Texas driving Sputter.